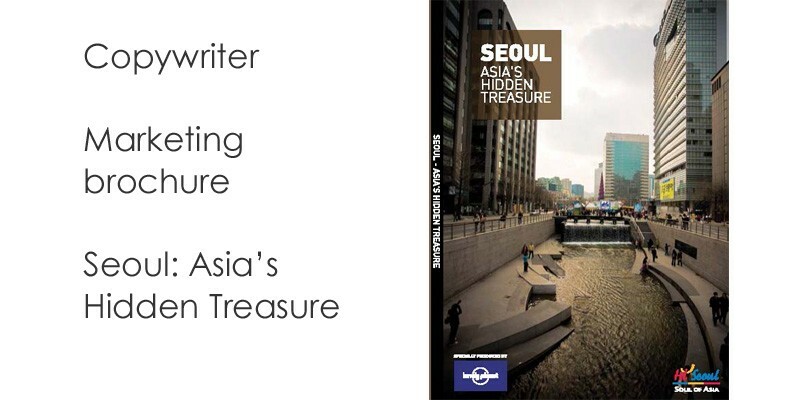 ESL Publications is an indie publisher of ebooks and ESL teaching materials based on Busan, South Korea. Quality teaching materials that provide ESL students with a terrific learning experience, which also reduce teacher prep time, is our main focus. 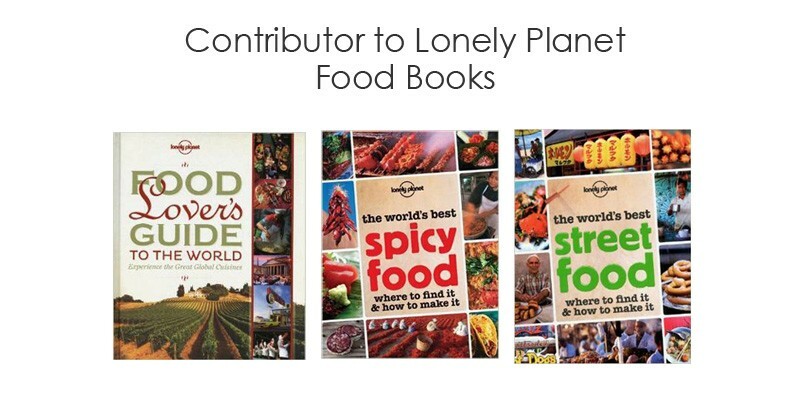 All of our products are ebooks, available for purchase online. The publisher is Rob Whyte. A 15 year veteran of the Korean English as a Foreign Language industry, he has experience in a variety of classroom settings. These days, he works as a university instructor where he teaches ESL speaking and writing. He is also a teacher trainer and occasionally teaches content classes that include a graduate course in cross cultural communication and an introduction to American government. He is also the main brain behind www.eslwriting.org. 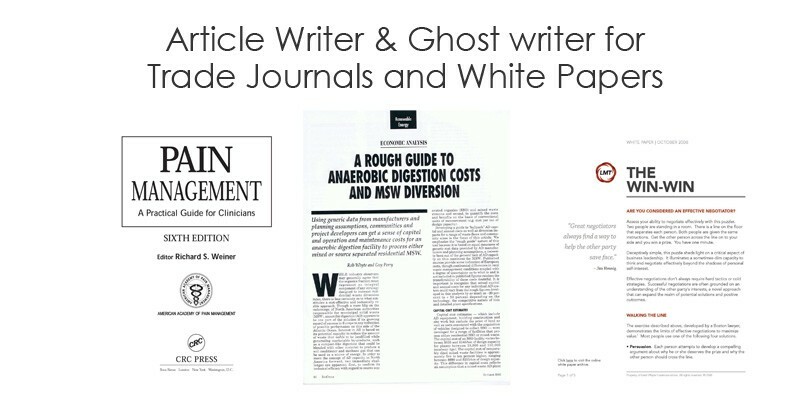 Over the past decade or so, Rob has written and published a number of books and articles. 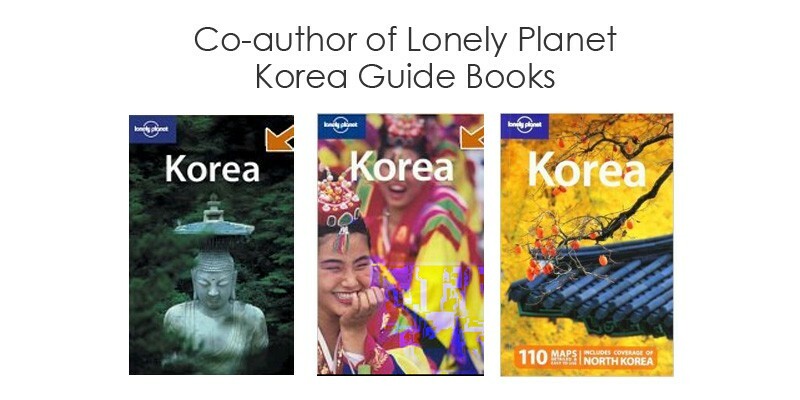 This work includes co-authoring travel and food books for Lonely Planet, a marketing booklet for Seoul City, a manual for a new form of acupuncture and a technical assessment of anaerobic digestion.